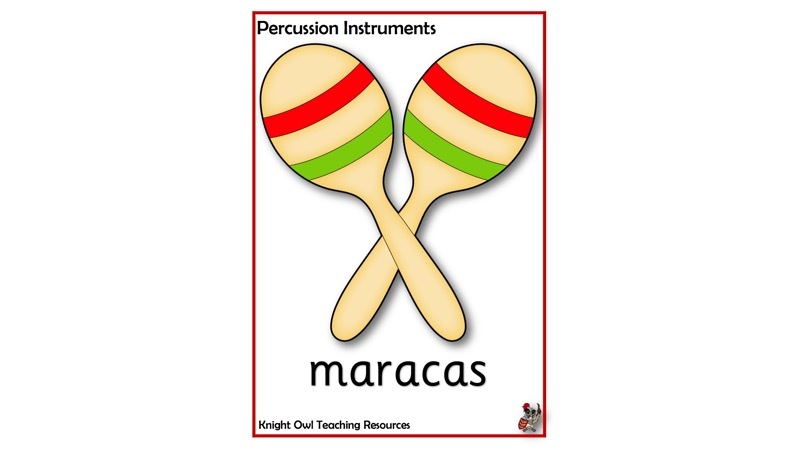 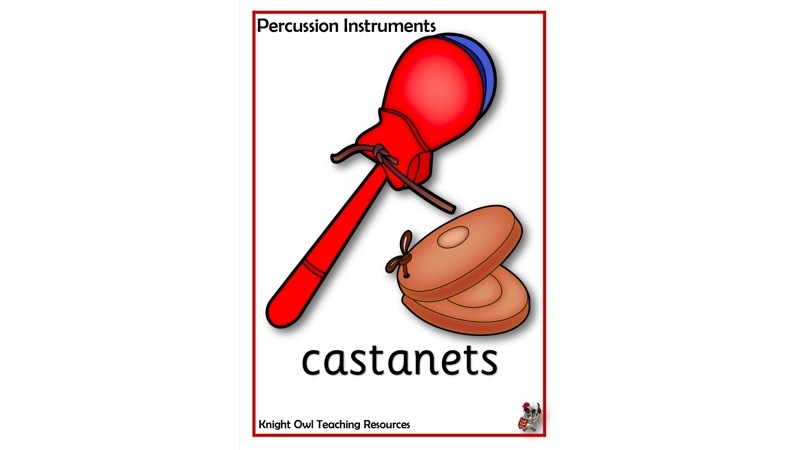 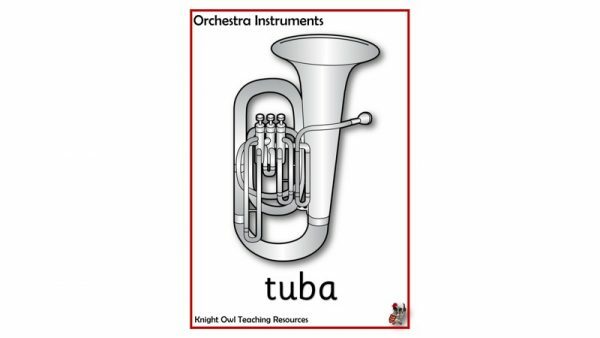 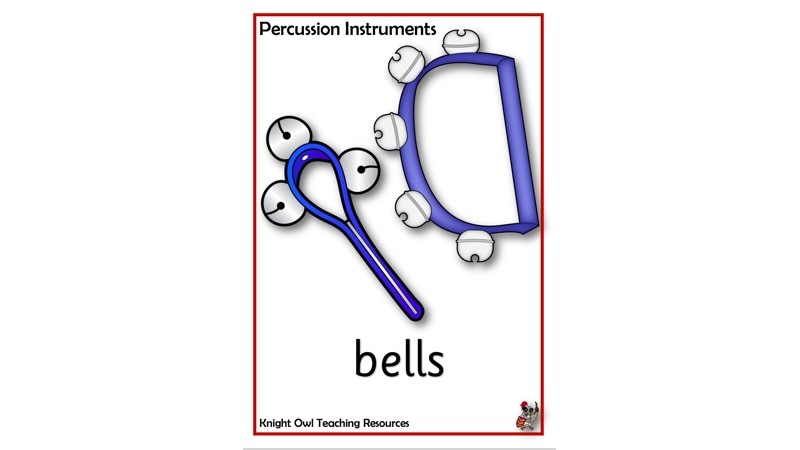 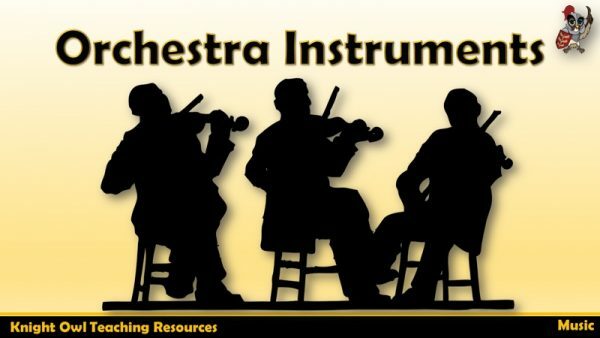 A set of A4 posters showing the most common percussion instruments used in the classroom. 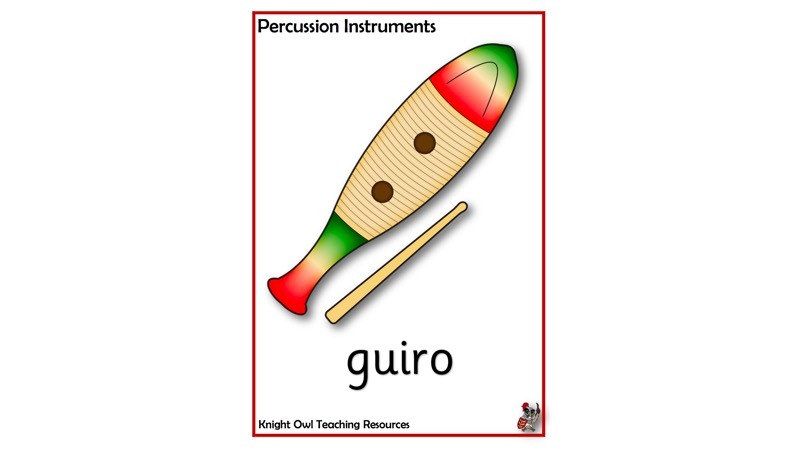 Can be used for display or for sorting into the various ways of creating the sound e.g. 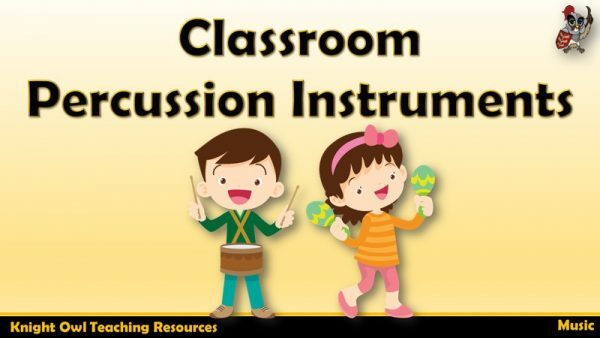 hit, shake, scrape.